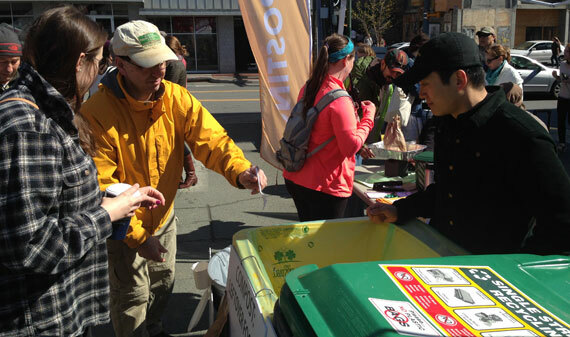 For the third year, the Charlottesville City Market will serve as a drop-off point for citizens to bring their food scraps as well as compostable food-related items such as paper towels, and certified compostable service-ware. To support market vendors’ use of compostable packaging, the City working with Black Bear Composting and Eco-products have set up this portal as an easy way to find certified-compostable materials at a competitive price. Orders through this portal will get a 15% discount and free shipping for anything over $99.